The number of Turkish citizens who sought asylum in Germany in 2017 totals 8,480, according to Deutsche Welle. According to data from the German Federal Office for Migration and Refugees (BAMF), 8,480 Turkish nationals claimed asylum in Germany in 2017, the German media outlet said Friday. 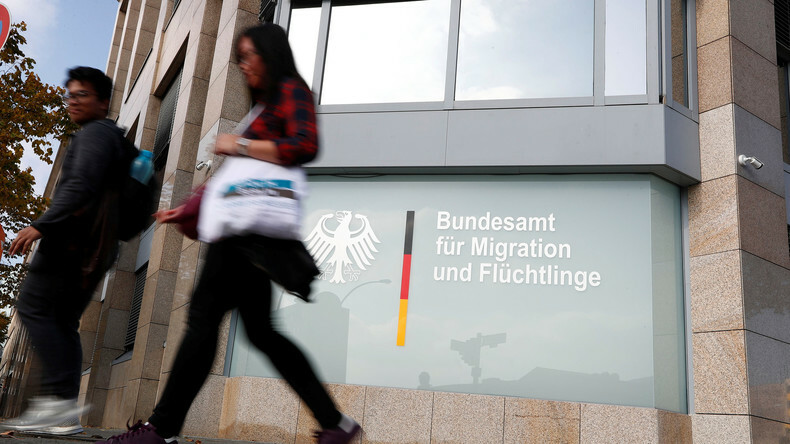 Deutsche Welle also said the number of Turkish asylum seekers has been on the rise in 2018 as well with 741 applications from Turkish nationals in the month of January. Turkey ranked four in the list of source countries that sent highest number of refugees to Germany in January 2018. Turkey survived a military coup attempt on July 15, 2016, after which the government launched a sweeping crackdown against all opposition circles, leading thousands of people to seek safety elsewhere in the world.